This announcement means that travelers going up to popular destinations such as Baguio can go cashless throughout the entire portion of the expressway (NLEX, SCTEX, and now, TPLEX) and cut their time at the tollgates by up to 300 percent. 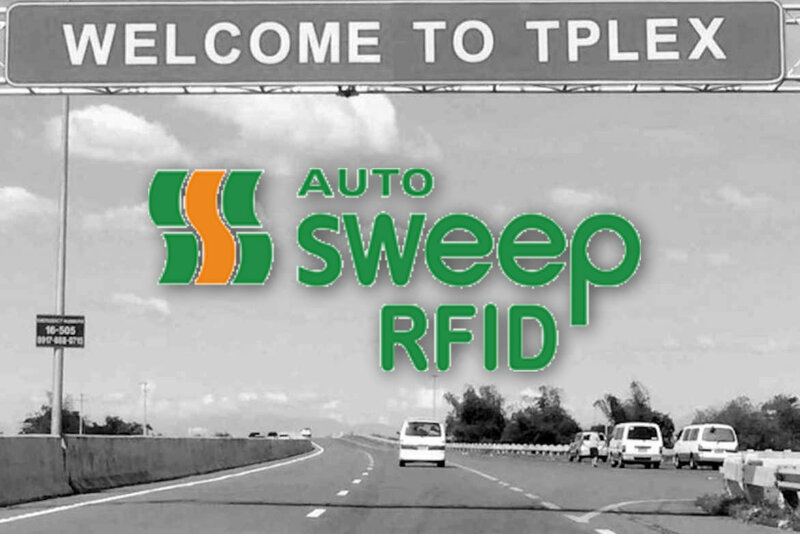 This latest development comes a year after the Department of Transport announced the start of the interoperability between the two major cashless payment systems used in the country—the Autosweep RFID (SLEX, MCX, Skyway, NAIAX) and the Easy Drive RFID (NLEX, SCTEX, CAVITEX). For those interested to apply for an Autosweep RFID, here’s a guide on how you can do so. does this mean easytrip and autosweep now has 1 combined wallet? Nope. You still need to maintain 2 balances. You will need to link your AutoSweep to an EasyDrive RFID. Instructions are in a link in the story.